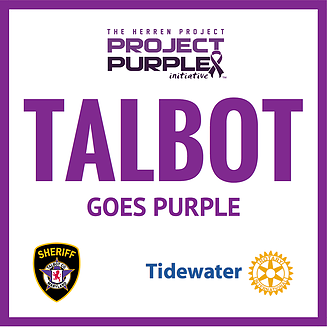 We had just over 50 runners and walkers (and one young cyclist) join us for our Talbot Goes Purple FREE 5K Fun Run this morning! A great turnout to support a worthy cause! Today we collected donations of items to be used to create ‘blessing bags’ that will be given out to the individuals in our community that are fighting the battle with addiction. Take a look at what our little running community dropped off this morning! Congratulations to our 3 race winners today, Holi Smith, Will Burgess and Dan Mautz! They all guessed their finish time within 10 seconds of their official race time! 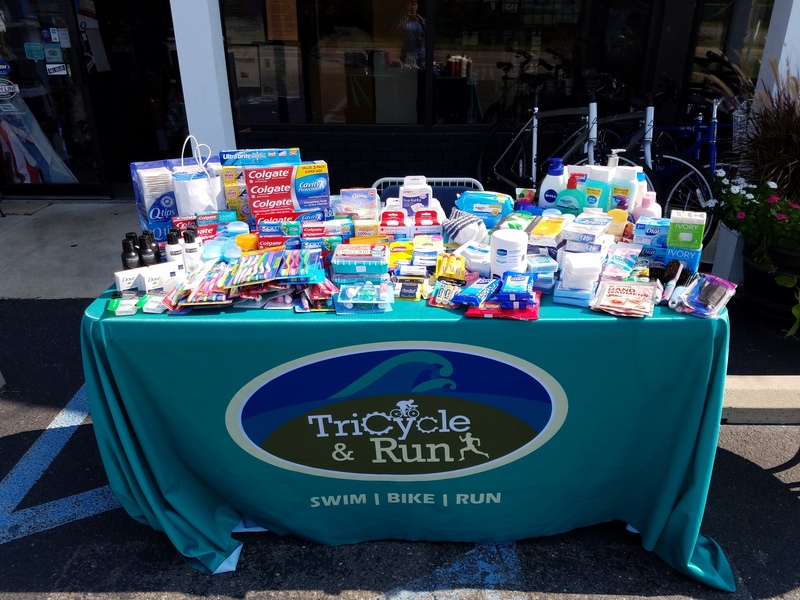 Come see Laura at the shop to claim your race prize. Our October race will take place on Saturday, October 28th. Join us for the Cassidy Cares FREE 5K. More details coming soon, so stay tuned!